Akki rotti (rice flour Indian bread) needs no introduction for Kannadigas (people who belong to Karnataka). I feel, there are more versions of akki rotti than the number of districts in Karnataka!! Wash the drumstick leaves & add all the ingredients listed above to a large bowl. Add enough water & make a dough out of it. 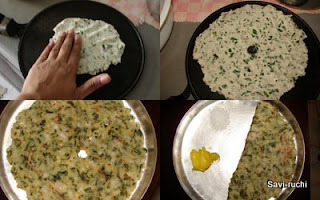 (The dough should be softer than the normal chapathi atta). Take a greased paper/banana leaf or directly pat it on a tawa & cook on both sides. Akki rotti s ready to be served. 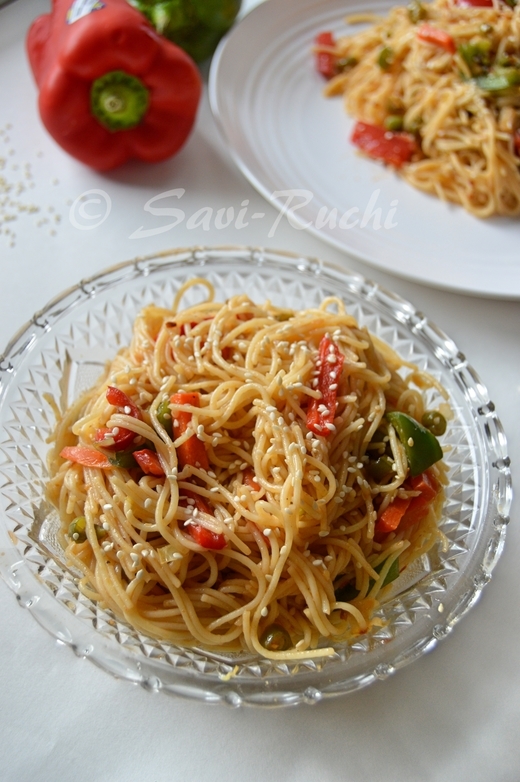 Serve it with ghee/butter, chutneypudi or chutney. Below picture shows the detailed procedure for making akki rottis. Chapati in rice flour is new to me. The way you have explained your recipe is too good.